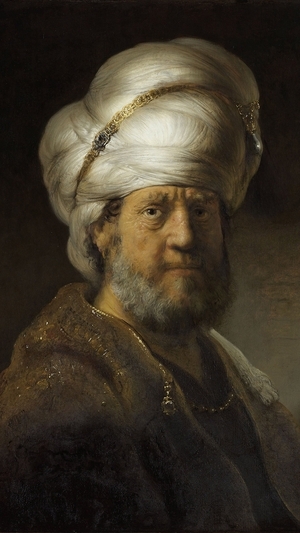 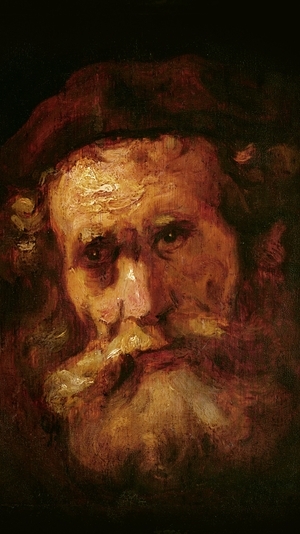 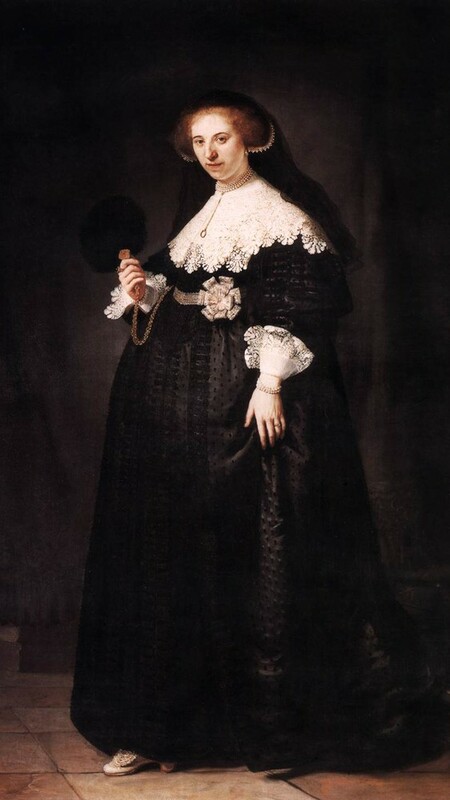 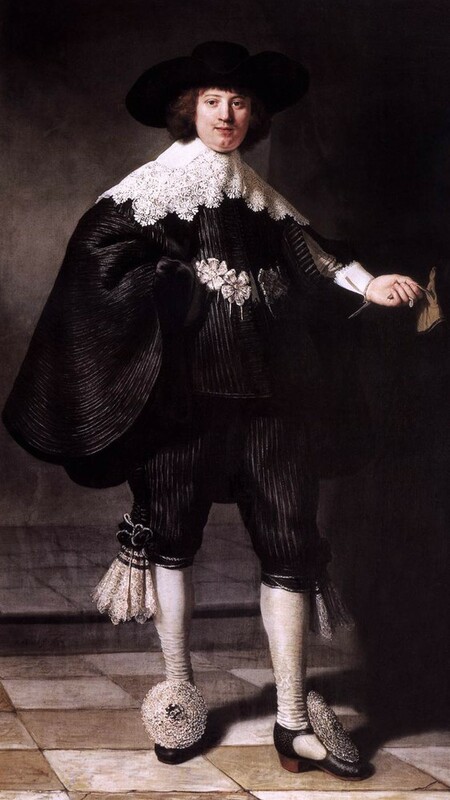 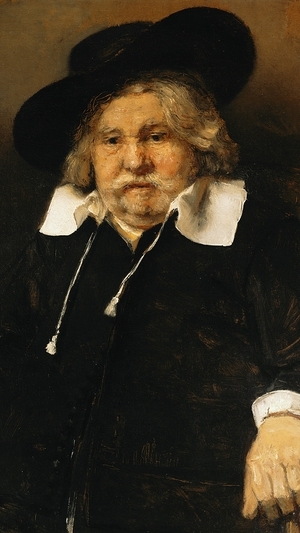 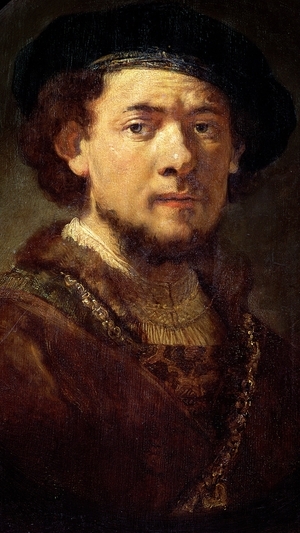 Rembrandt is remembered as one of the greatest painters in European history. 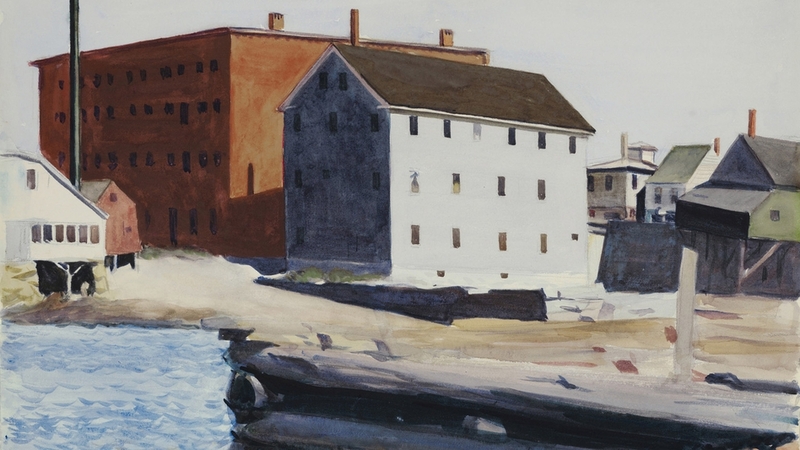 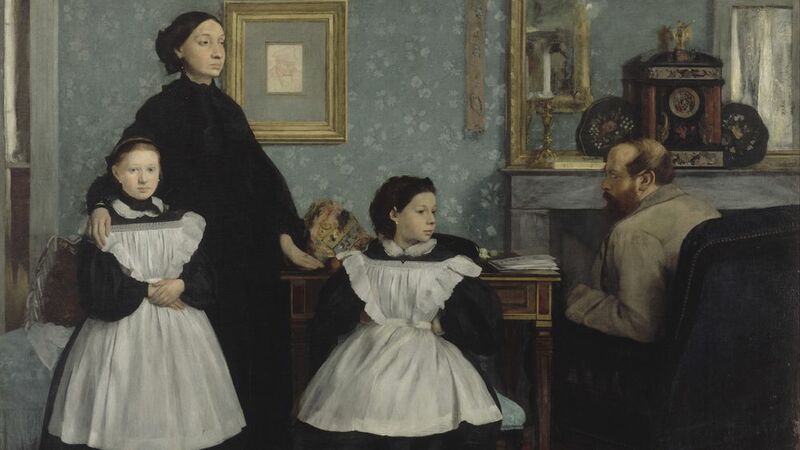 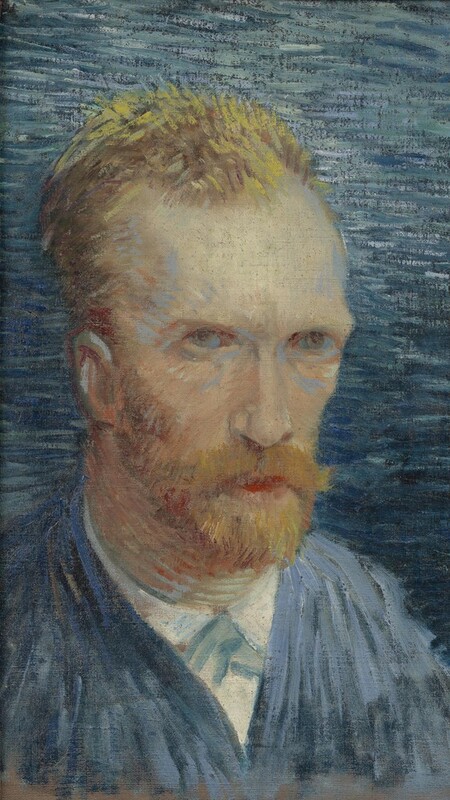 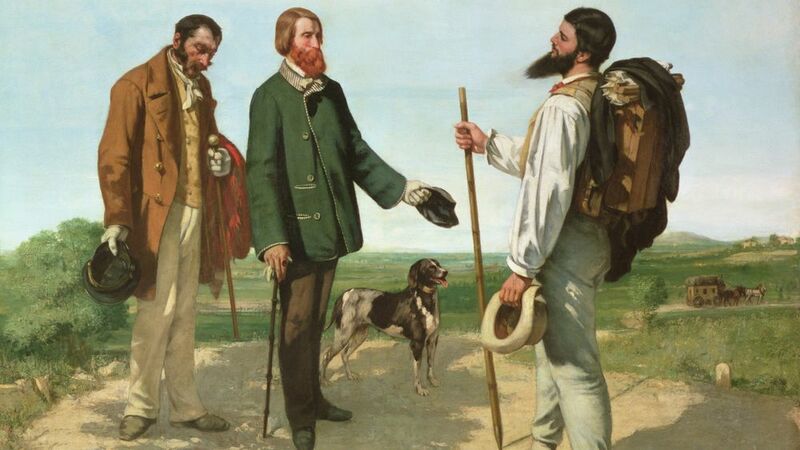 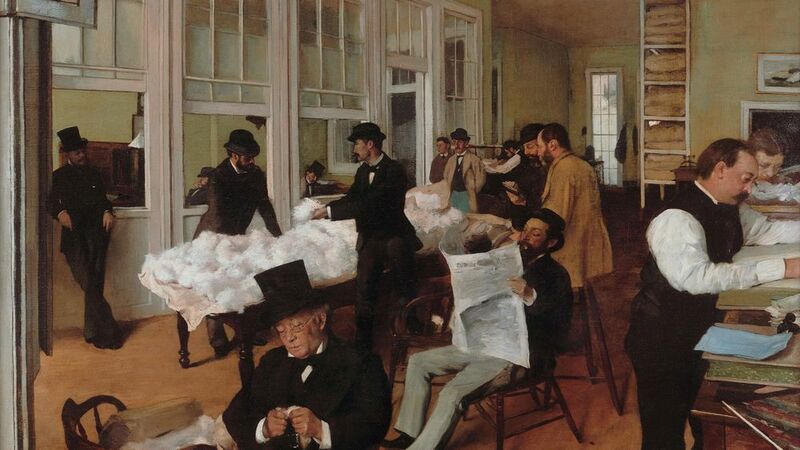 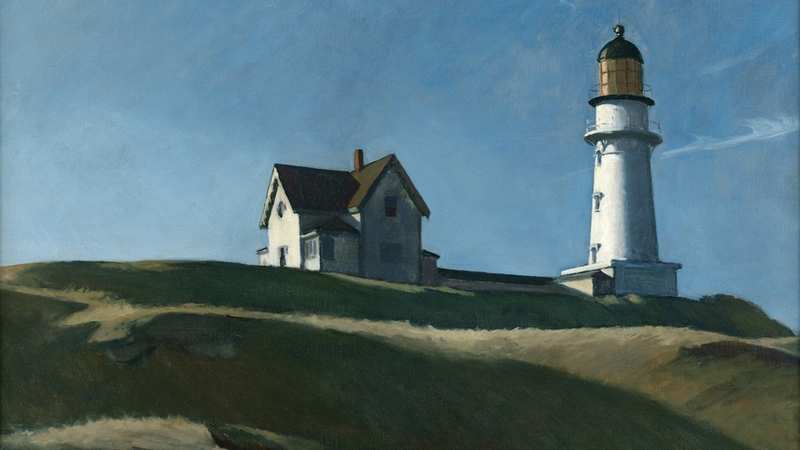 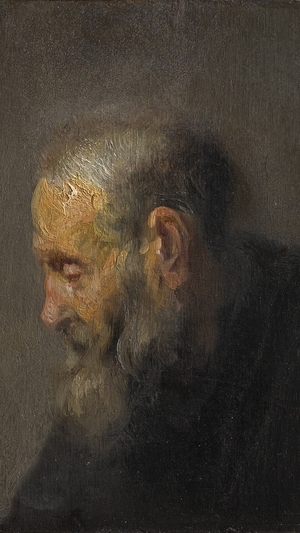 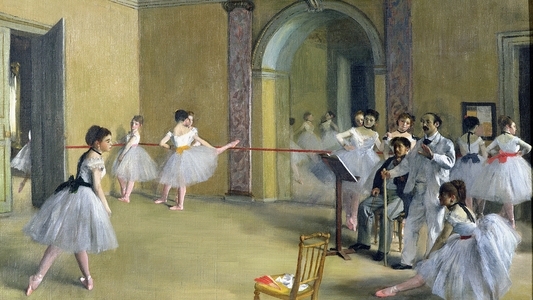 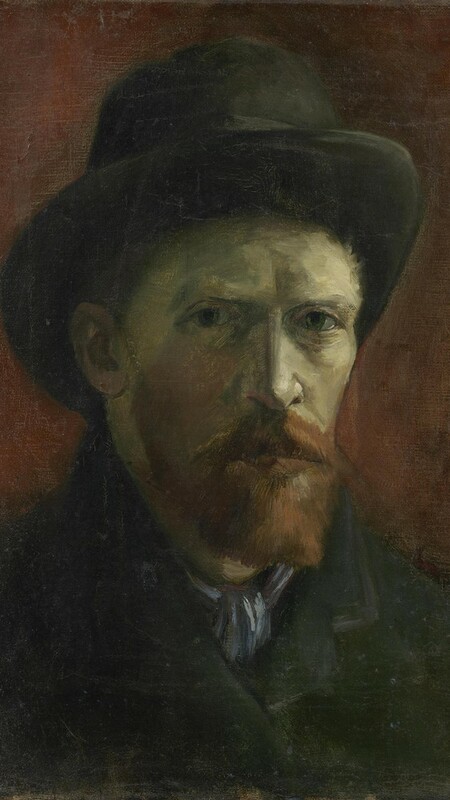 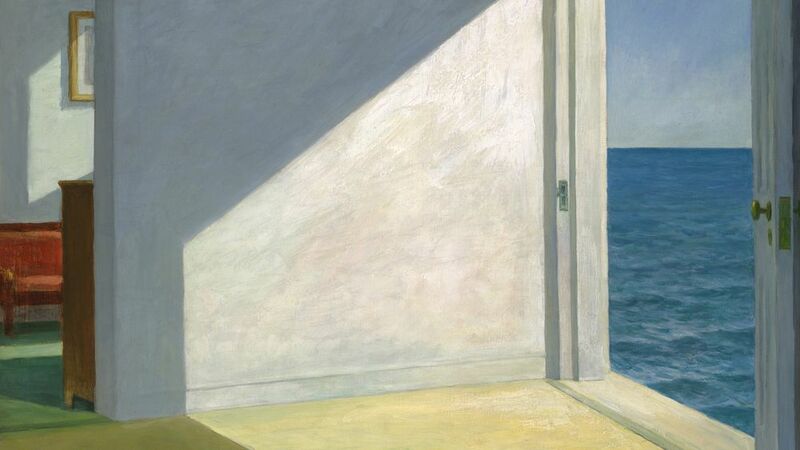 He was a prominent portraitist; this gallery includes some of his most well-known commissions. 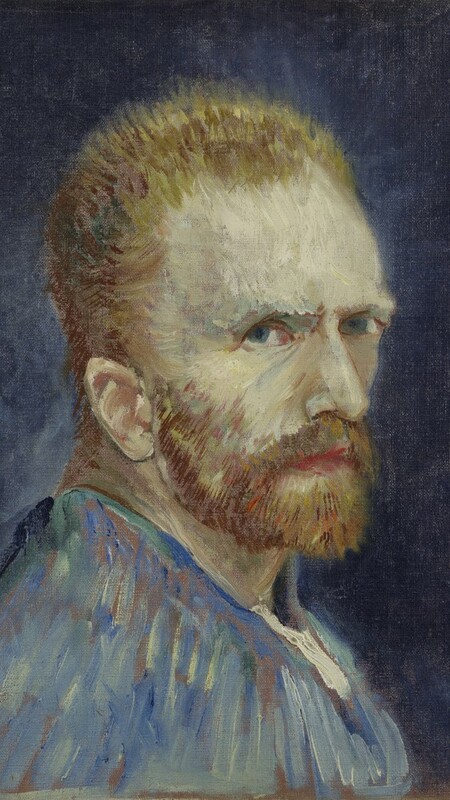 It also showcases a number of his self-portraits—depicting the artist in his youth, as a successful and celebrated painter and as an older man after he was forced to declare bankruptcy. 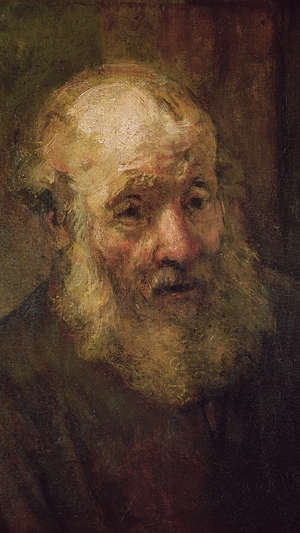 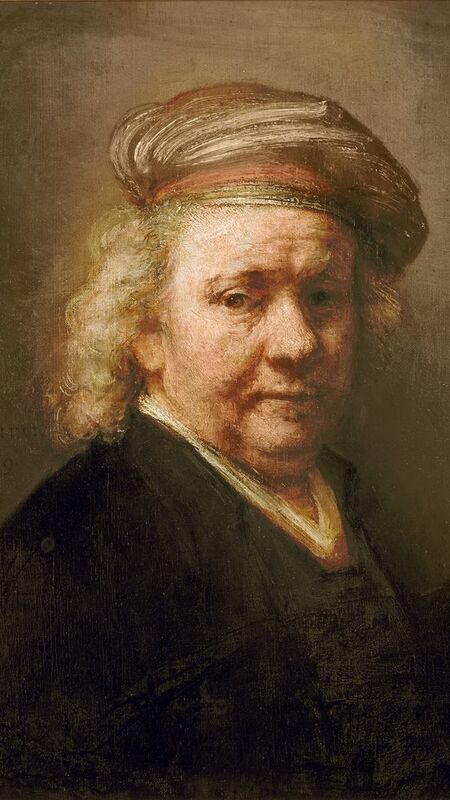 There are also a number of paintings of ordinary men and women, which not only display Rembrandt’s extraordinary use of shadow and light but also his commitment to observing and representing the everyday life around him.